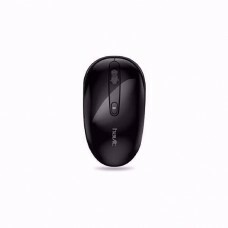 2.4GHZ wireless technology can provide a reliable connection and not be subject to any interference in the 360 degrees within 15 meters. 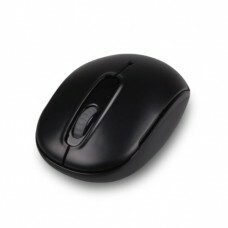 Can save power five times more than ordinary wireless. 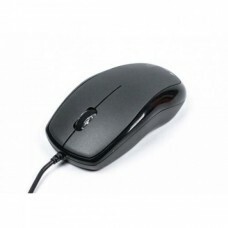 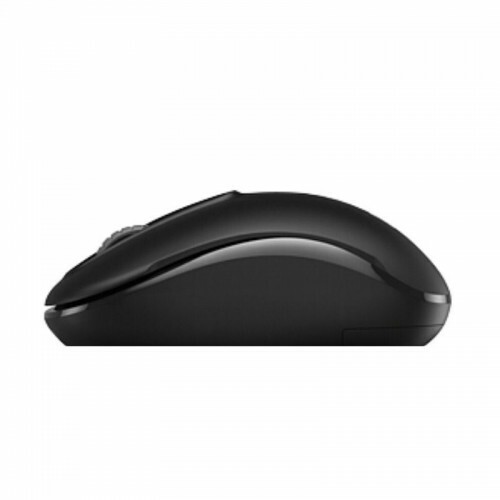 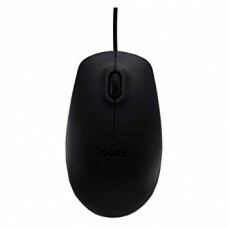 The industry’s top chip, can save power five times more than ordinary wireless mouse, and the standby time is up to 36 months.